The cosmetics brand Colorbar, which is known for its retail kiosk operations, has expanded its product offerings. The brand has launched a range of fragrances created in Paris. The range presently offers two fragrances including L’amour and Reveur, signifying a state of mind, and a way of looking at life. L’amour is a French word meaning ‘love’. The fruity and floral fragrance of L’amour is dedicated to a vibrant and sophisticated woman with a great sense of style and impeccable manners. It is a citrusy blend of gleaming and spicy -Grapefruit, Tangerine and Blackcurrant, it turns on the enthusiastic and engaging woman in you. 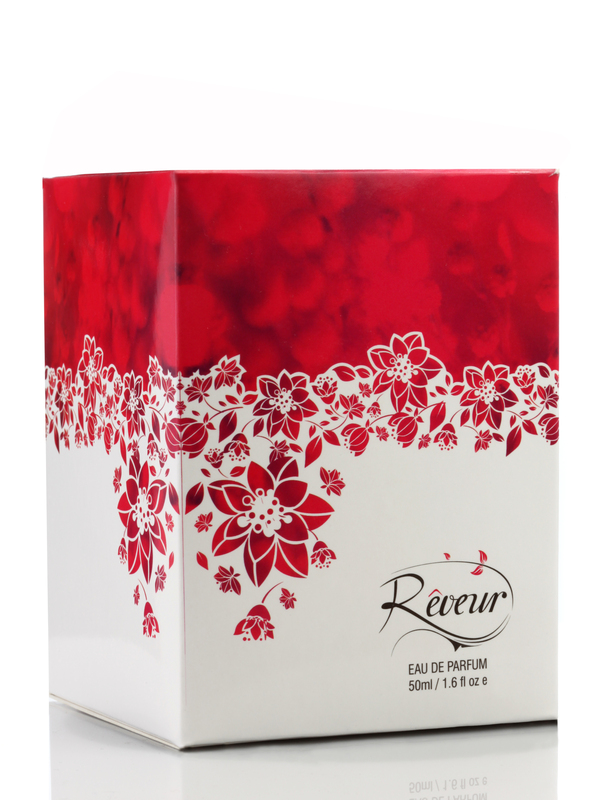 It brings together the floral notes of Peony, Rose, Peach, Pear and Lychee. A refreshing, oriental, woody long lasting fragrance of Ambar, Musk and Vanilla uplifts and refreshes the mood for the day. L’amour captivates the appealing and elegant aura of you. 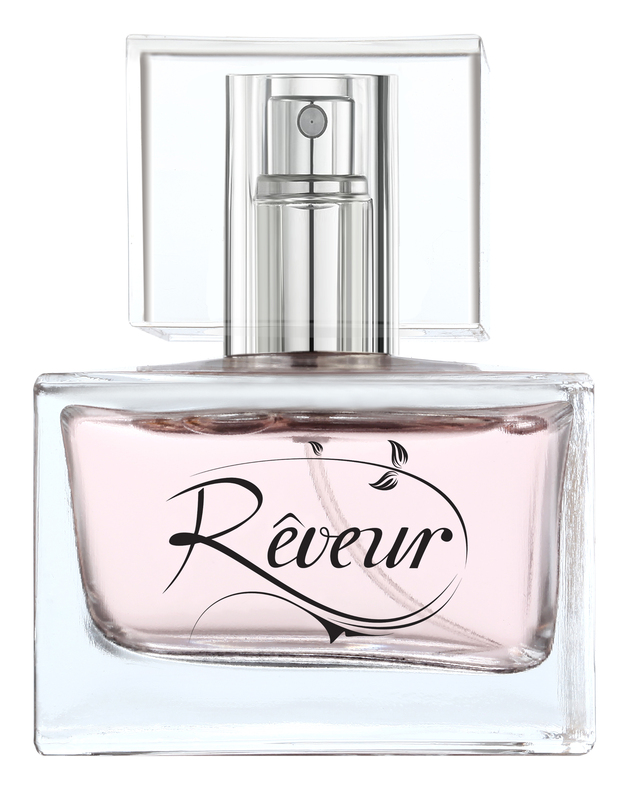 Reveur in French means ‘dreamer’ that reflects a more vibrant state of mind. It is a combination of luscious and sweet – Pear, Violet, Champaca and several different Exotic Fruits that moves the stable, self- confident woman who lives with great balance and dignity. The enriching and pleasant floral fragrances of Orchid, Jasmine, Rose and Plum enthrall. The sensual and long lasting woody notes of Musk, Sandalwood, and Amarante wood entices’ the soft woman in you. The fragrances are priced at Rs 2000 and available across exclusive Colorbar outlets.